The people over at Propellerhead have finally added VST support to Reason! Reason hit our shelves 17 years ago and was released as a self-contained studio with synths, samplers and drum machines. In 2009 they released Record, which added the ability to record, mix and arrange audio which was another thing missing from the original Reason. They have it all now! Upgrades to Reason 9.5 are free for all version 9 holders. Learn more here. Roland have released the SPD::ONE electronic percussion pads. There are four to choose from Electro, Kick, Percussion and WAV. All with a bundle of built-in sounds they will be a great addition to any musicians setup. Check out what each one of them does below. 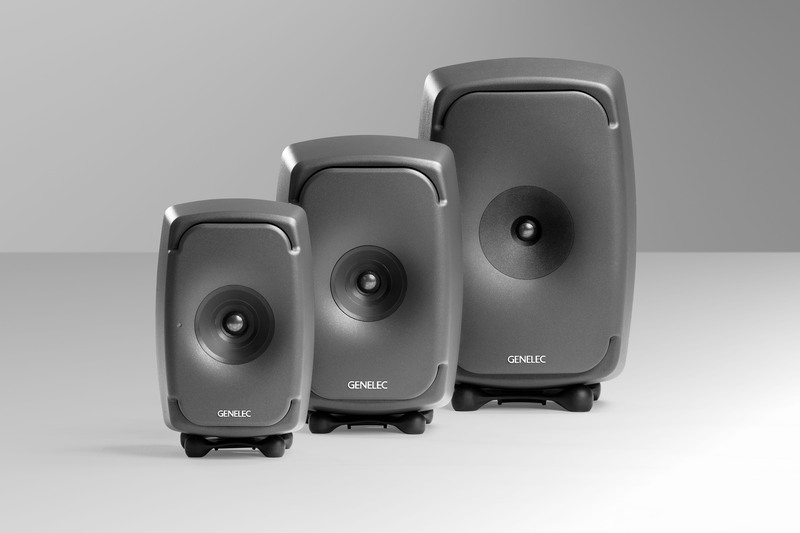 Genelec have release “The Ones” the world’s smallest Co-axial three-way monitor. The award winning 8351 speaker is joined by the 8331 and 8341, designed exactly the same as the 8351 but smaller in size. Genelec claims that The Ones will deliver precise imaging on- and off- axis, and neutral reproduction meaning users can be confident with their mix decisions without prolonged listening. Read more here! TC Electronics have announced the release of “Hall of Fame 2” the sequel to their massively popular Hall of Fame Reverb guitar pedal. With this new updated version they have added a “Mash” feature which is essentially a built-in expression pedal so you can adjust the length of your reverb on the fly, pretty amazing! Check below to see it in action! Finally, our favourite electro-house act Dada Life are back with another easy-to-use one knob plug-in! “Endless Smile” features one knob less than their previous plug-in “Sausage Fattener” known for fattening up your tracks. Endless Smile features a cartoon animation that will raise his hands as you turn the intensity knob on the plug-in, ti all goes on behind-the-scenes as the knob is connected to multiple delays and reverbs. Dada Life have a massive following and the production of these easy-to-use, great sounding plug-ins has only added to that! Check it out below!